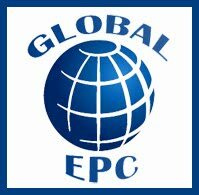 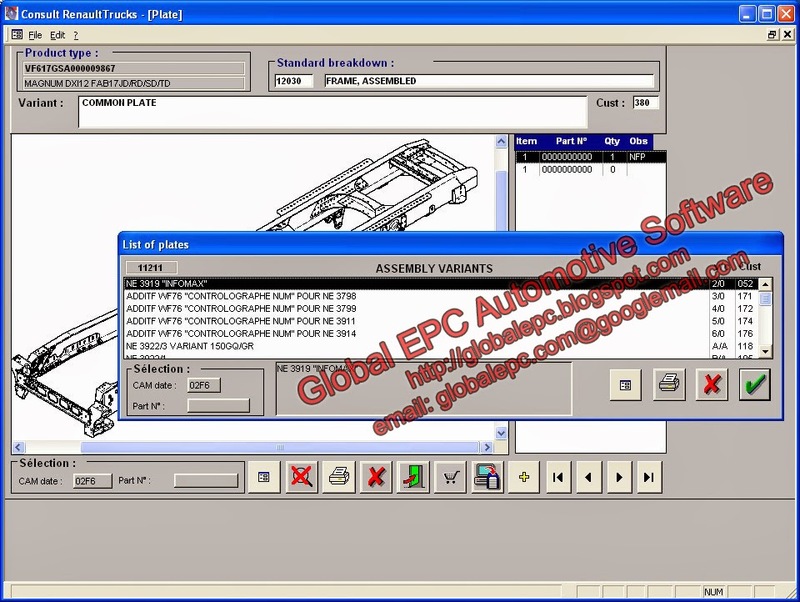 GLOBAL EPC AUTOMOTIVE SOFTWARE: RENAULT TRUCKS CONSULT EPC PARTS CATALOGUE 02.2014 - NO EXPIRY DATE ! 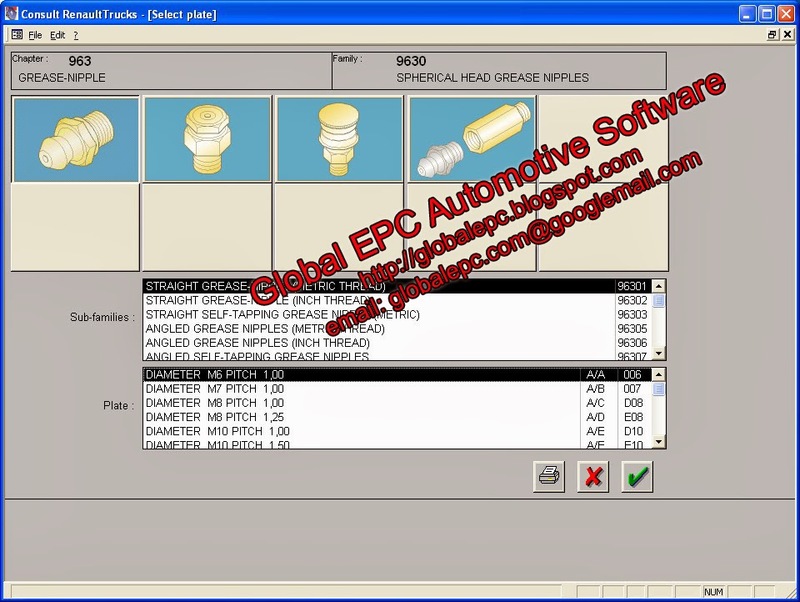 RENAULT TRUCKS CONSULT EPC PARTS CATALOGUE 02.2014 - NO EXPIRY DATE ! 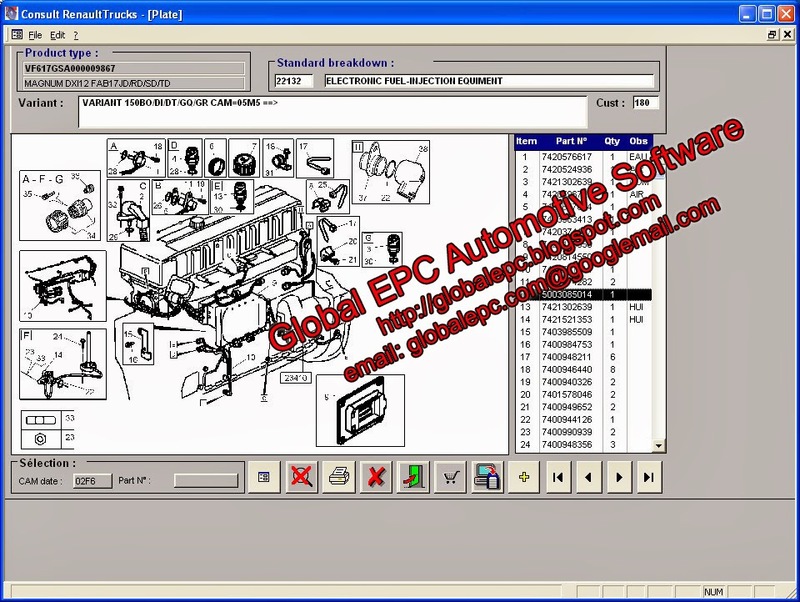 RENAULT CONSULT TRUCKS EPC 02.2014 NO EXPIRY DATE! 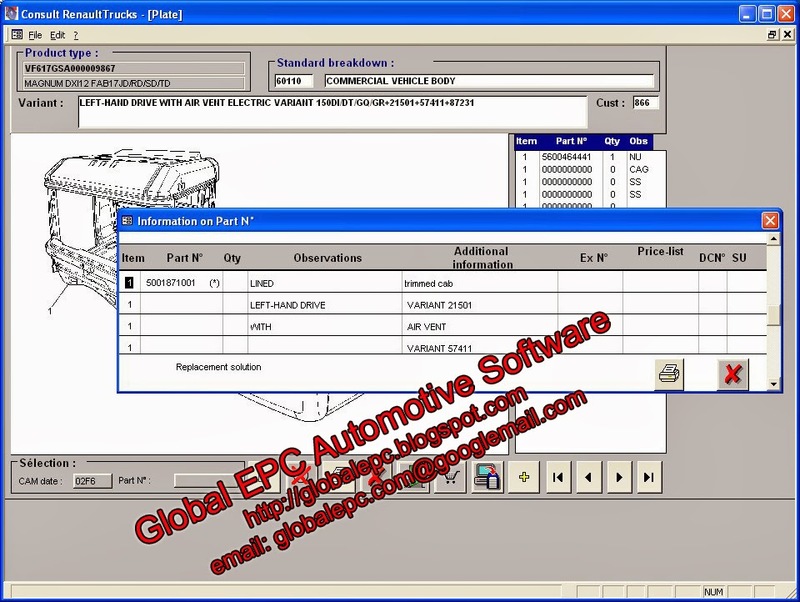 MULTILANGUAGE EPC PARTS CATALOGUE FOR RENAULT TRUCKS WITH VIN DECODING FUNCTION (VIN SEARCH). 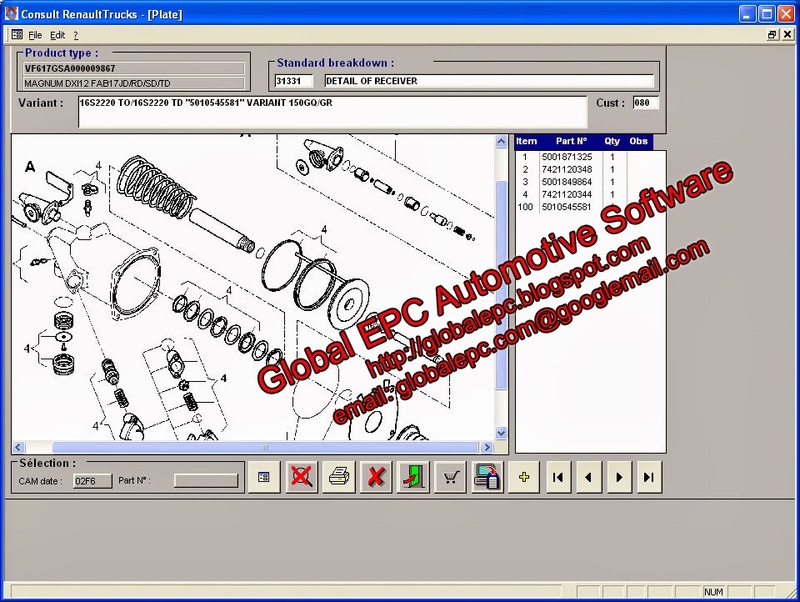 SUPPORTS WINDOWS 7 32-BIT AND 64-BIT ! 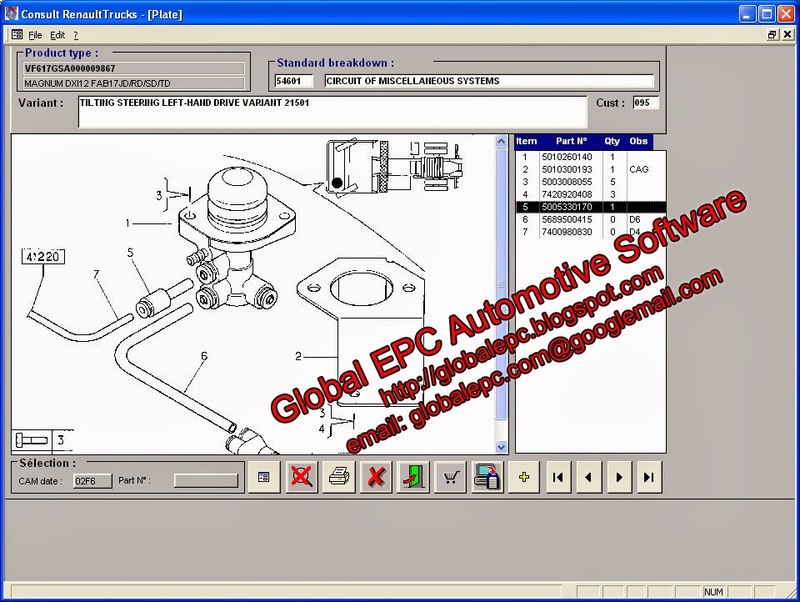 THE EASY 1-MINUTE ACTIVATION IS ON THE DVD ! 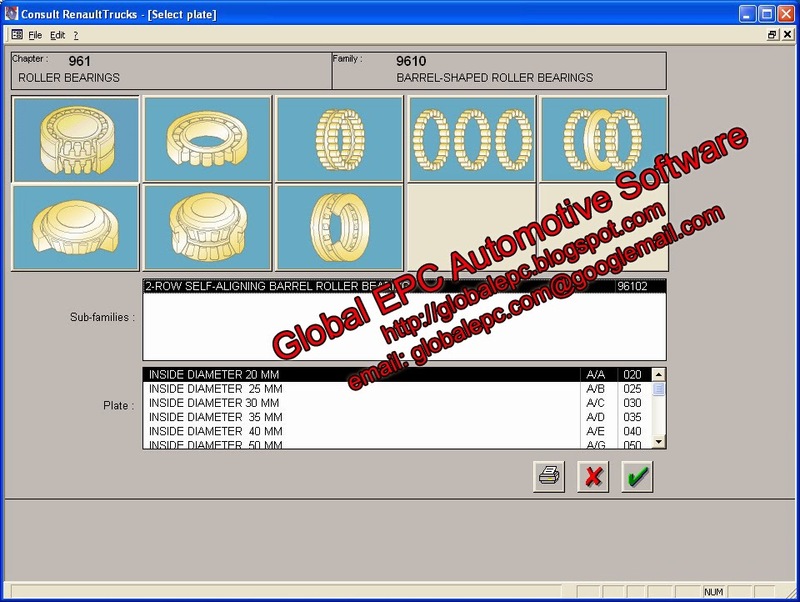 NO EXPIRATION DATE AND NO CHANGE OF DATE ON YOUR COMPUTER ! 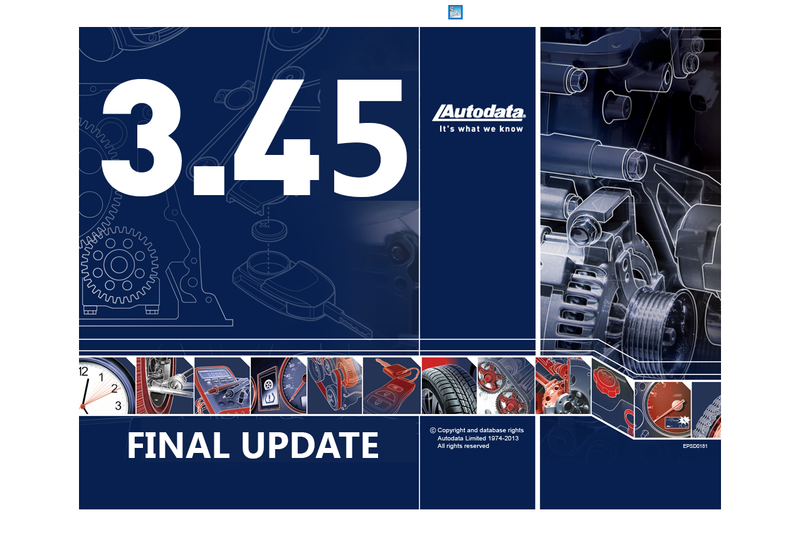 JUST INSTALL THE ACTIVATION AND THE CATALOGUE WILL NEVER EXPIRE ! 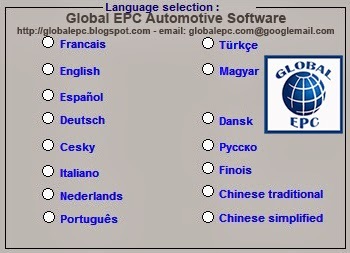 LANGUAGES: Francais, English, Espanol, Deutsch, Cesky, Italiano, Nederlands, Portugues, Turkce, Magyar, Dansk, Russian, Finois, Chinese Trad, Chinese Simplified. 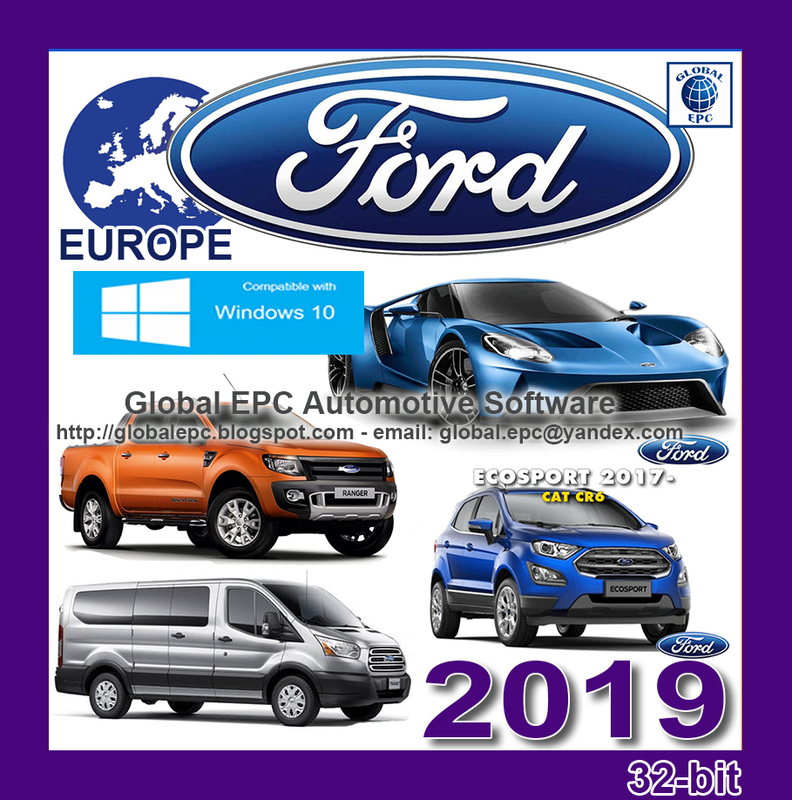 OPERATING SYSTEMS SUPPORTED: Windows XP, Vista, Windows 7 (32-bit and 64-bit). 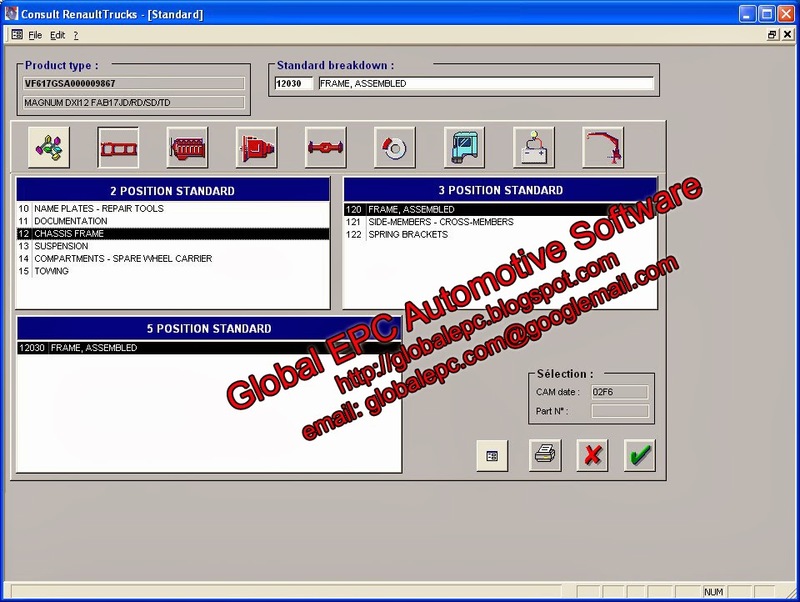 Please note: Renault Trucks Consult 02.2014 does not support Windows 8 or Windows 10. 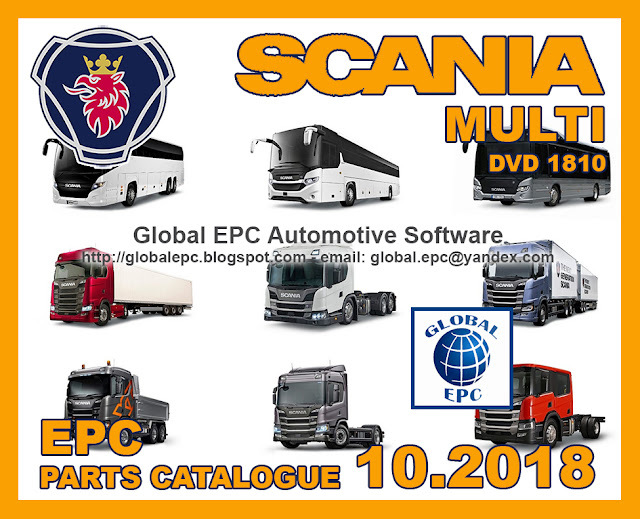 SCANIA MULTI 10.2018 (DVD1810) TRUCKS BUS ENGINES COMMERCIALS EPC PARTS CATALOGUE - NO EXP DATE!